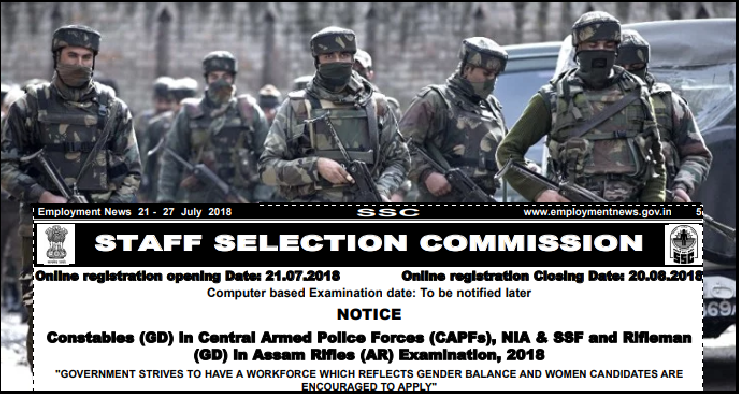 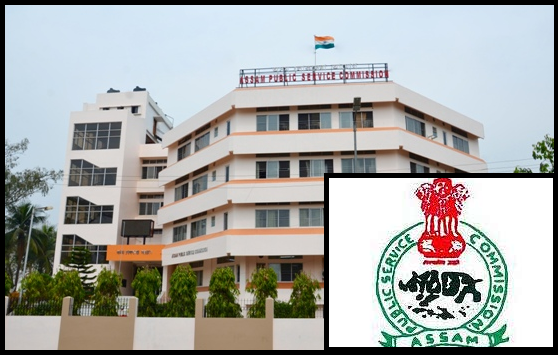 The Staff Selection Commission (SSC) going to conduct an Open Examination for recruitment to the post of 54953 Constables (General Duty-GD) in Central Armed Police Forces (CAPFs) , NIA & SSF and Rifleman in Assam Rifles (AR) Examination 2018. 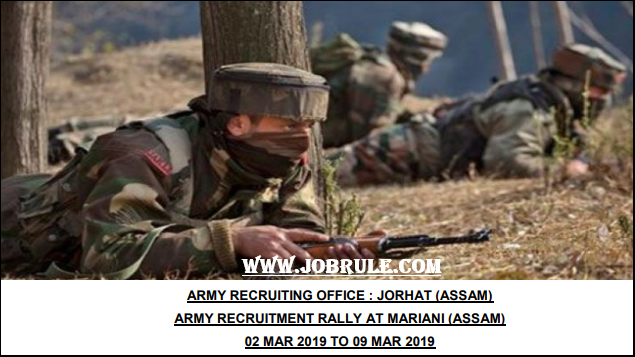 SSC 54953 Constable (GD) Job 2018 in BSF, CISF, CRPF, ITBP, SSB, NIA and Secretariat Security Force (SSF) & Rifleman in Assam Rifles .The whole recruitment process will consists of Computer Based Examination (CBE) , Physical Efficiency Test (PET) ,Physical Standard Test (PST) and Medical Examination . 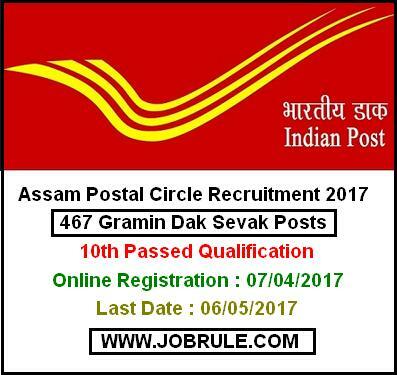 Directorate of Technical Education ,Assam Government, invites Online Application from eligible and interested candidates for recruitment to the post of “68 Numbers Junior Instructors” and “18 Numbers Scientific Assistant (Chemistry & Physics)” in State Engineering Colleges and Polytechnics on regular Pay Scale.